In the age of text messaging and instant, on-demand everything, the attention span of today’s students has decreased dramatically. Teaching has become more challenging and the techniques that proved effective just 5 years ago may no longer work. So what will work on today’s iGeneration? How can I inspire my students and bring more joy into my classroom? 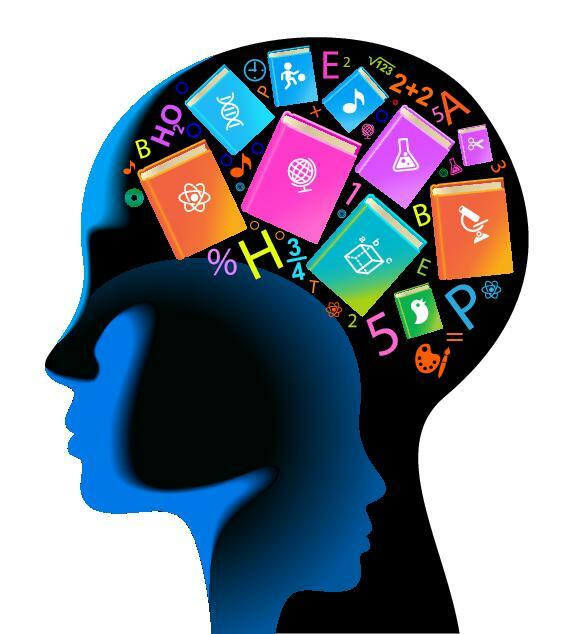 What do we know about our student’s brains and how they learn? How can I use this information to teach most effectively? These questions and many others will be answered at the next Accelerated Teaching Techniques funshop taking place on Friday, January 13th from 9:00 am – 5:00 pm at Cabrillo College (room 804) in Santa Cruz, CA. Click here for a flyer with all of the details. Regardless of your subject matter, you will leave with a variety of simple yet powerful brain-based teaching techniques that you can implement immediately. In addition to being highly effective, these techniques are also fun to use.